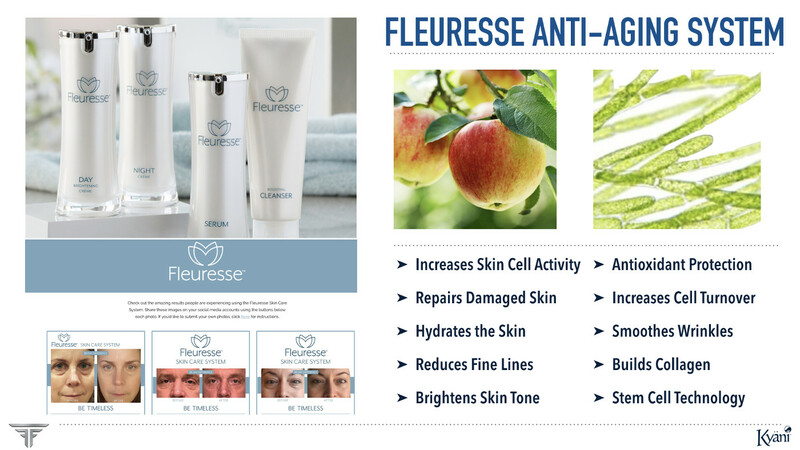 Approved and Licensed by Health Canada, Kyäni Triangle of Health & Fleuresse anti-aging skin care are all 100% plant-based natural products with zero preservatives, antibiotics and absolutely no chemicals made in the USA by Kyani Inc. Sold as complete packs and single units depending on the customer's need, profit margins for licensed distributors are up to 42%. Distributors also receive $1200 USD monthly bonus for 50 customer purchases in each month with profit share/ commissions increasing with every 10 new customers added. This also includes $300 USD, $600 USD and $2000 USD bonuses available for distributors who sell higher weekly and monthly whilst expanding their distribution team with other new distributors. 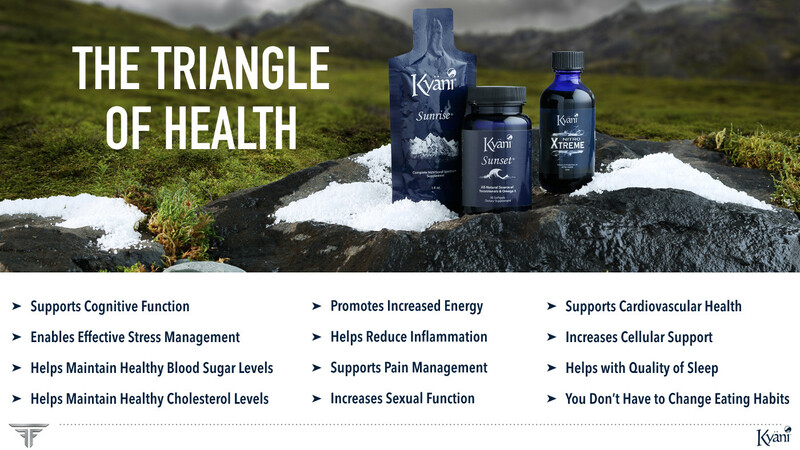 An Independent Distributor gets a FREE WHOLESALE WEBSITE which updates itself plus the Kyani Pro app to distribute their products online. Distributors are not required to pay any monthly, annual or subscriptions fees after getting their independent distributor LIFETIME license. Kyäni products are sold rapidly via online and also using the Kyäni Done For You (DFY) system which trains, aides and helps business partners to sell faster online without paying for unnecessary ads. 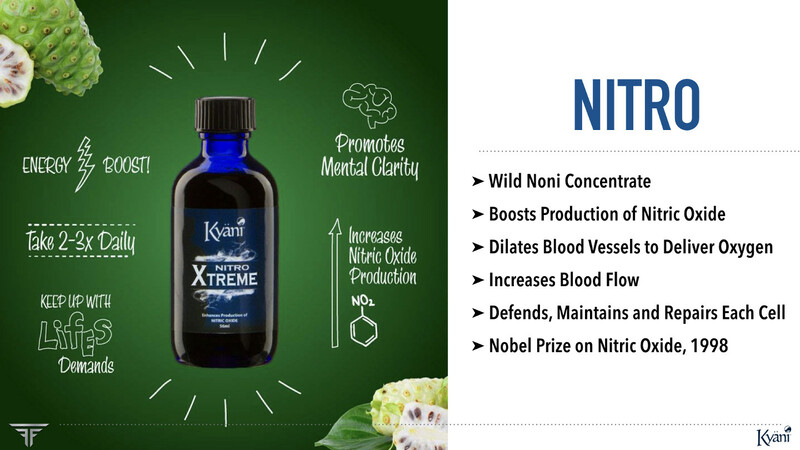 Kyani product prices are fixed and determined by the manufacturer. This means no price competition and adjustments by distributors to gain unfair advantage over each other. 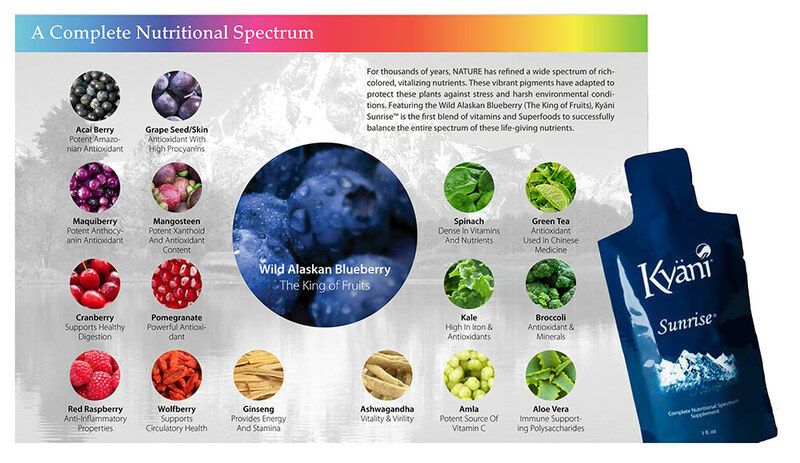 Only Kyäni Licensed Independent Distributors can sell Kyäni products in 63 countries. A new distributor gets access to Wholesale inventory to start earning with all other incentives within the same hour they get their license. 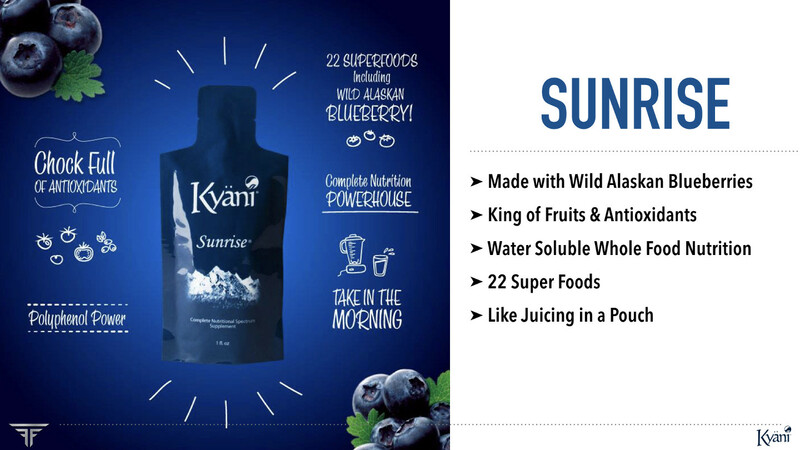 Get licensed with Kyani Team Toronto Distribution partners in Toronto, Ottawa, Vancouver, Calgary, UK, USA and France. 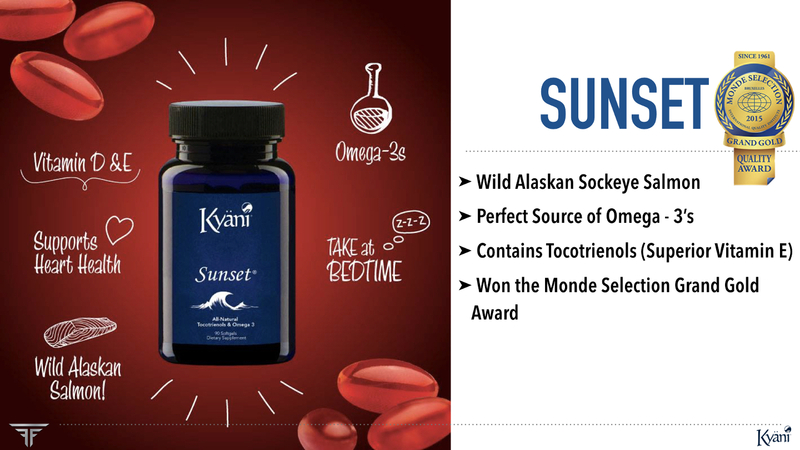 Kyäni Sunrise combines polyphenol-rich Wild Alaskan Blueberries with several other natural extracts such as Mangosteen, A shwagandha, Amla, Aloe, Acai berry, Maquiberry and many other powerful sources of anti-oxidants. Regardless of educational background, Kyäni provides on-going training for new distributors. The average part-time monthly income earned by our distributors is US $6984. This average is based on the lowest and highest income made by distributors who followed our marketing, distribution and training principles for 3 - 6 months. Each distributor is given an APP, a licensed independent distributor website for product sales and tracking, professionally documented product videos and marketing materials. All products are licensed by Health Canada. Distributors can allow prospective customers to have access to over 60,000 testimonials from current customers from at least 63 countries. When a potential customer is added to this platform, this is where they usually make an informed decision. LIFETIME distributor license to start building income flow together - while sharing healthy products and contributing to charity! copyright kyani inc + team fusion.